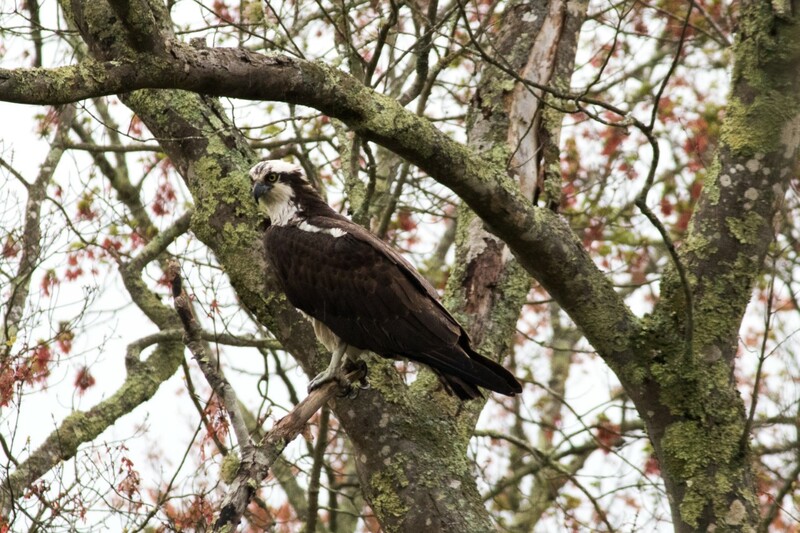 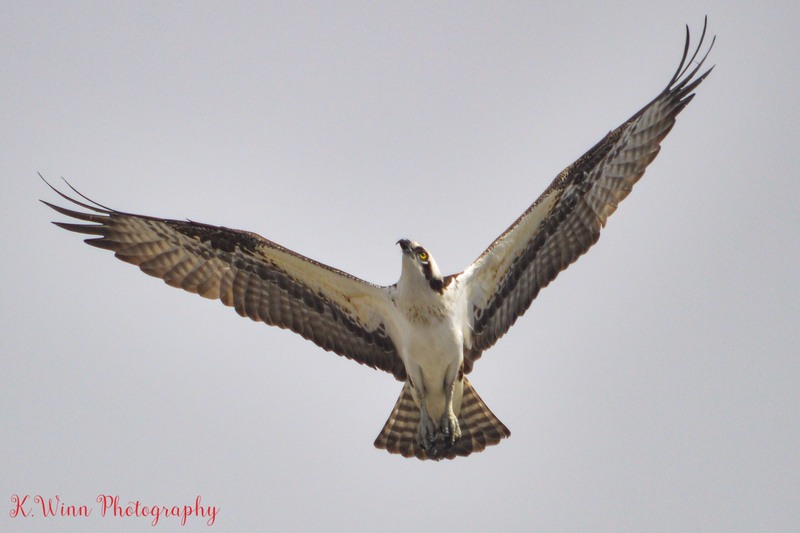 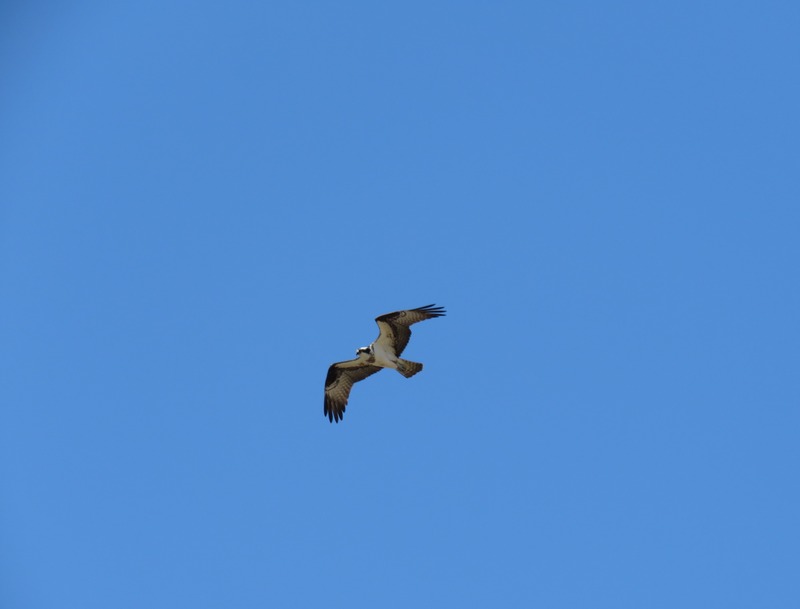 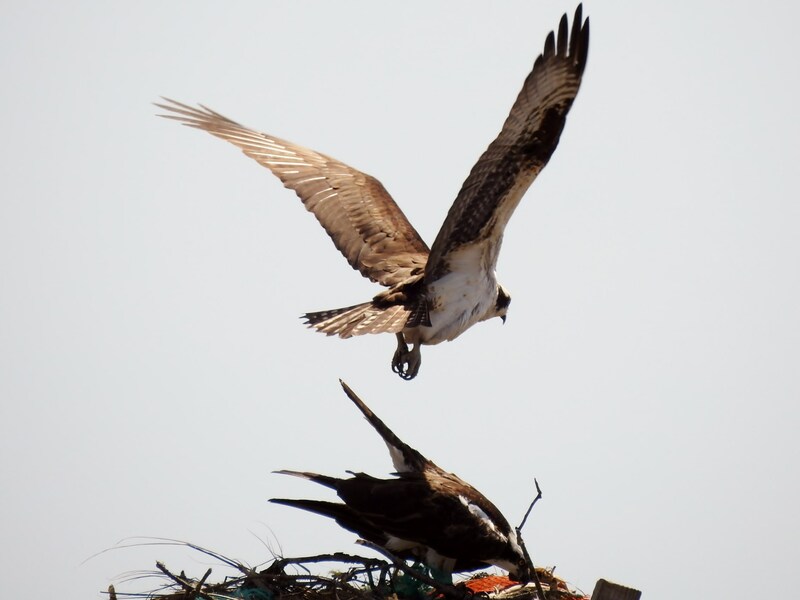 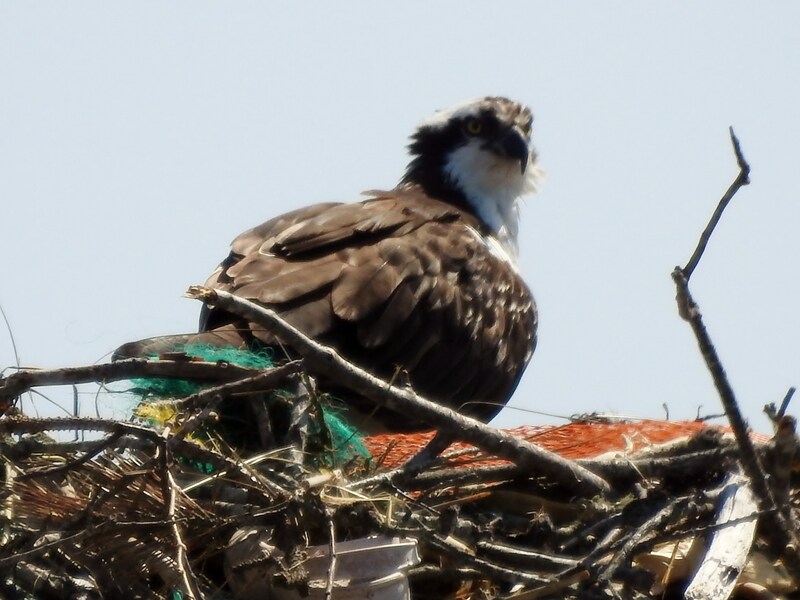 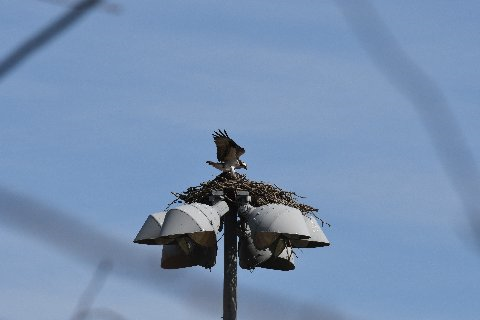 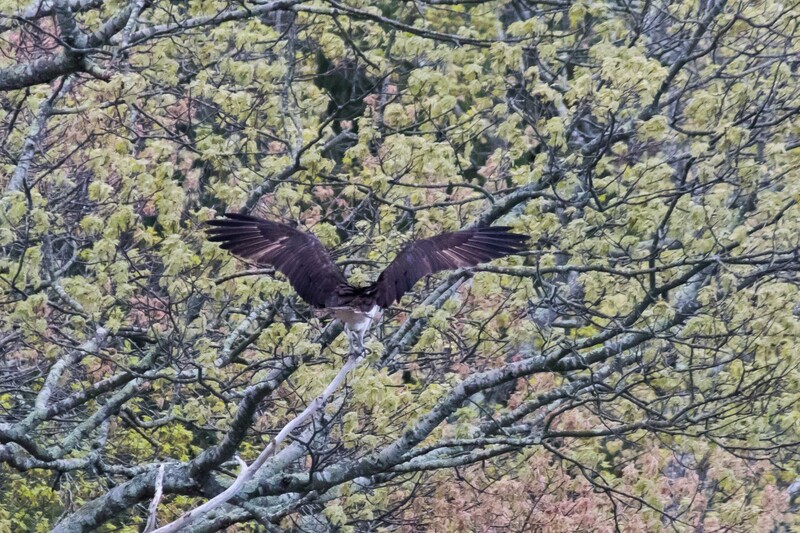 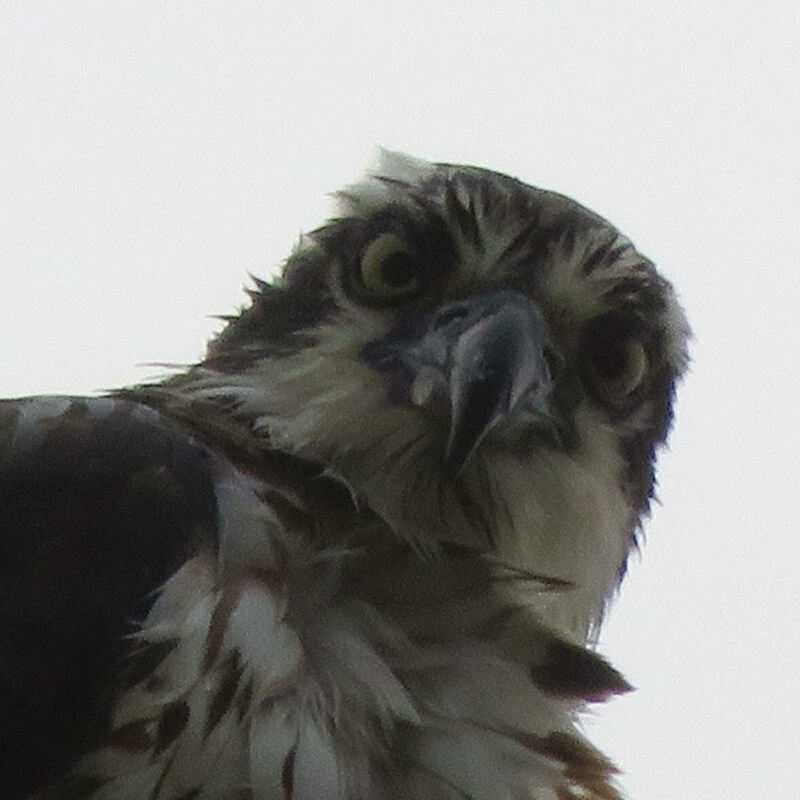 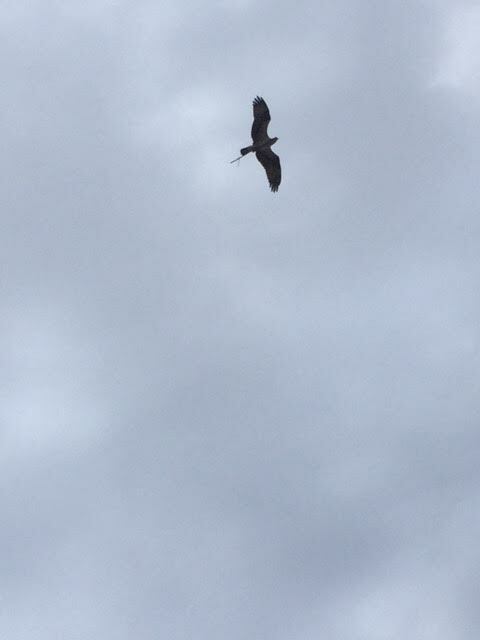 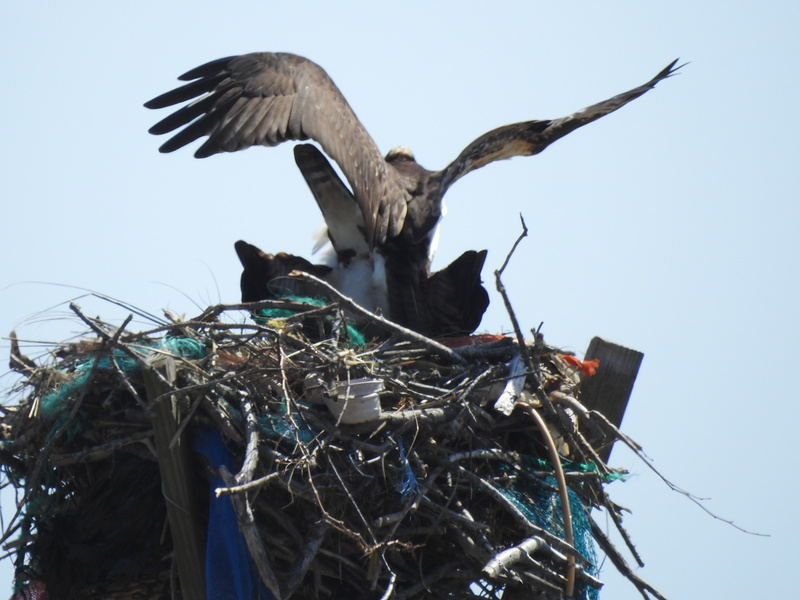 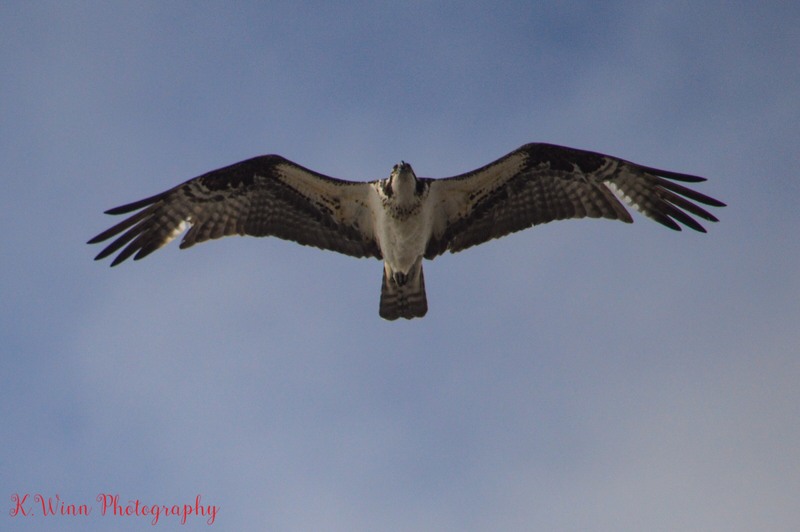 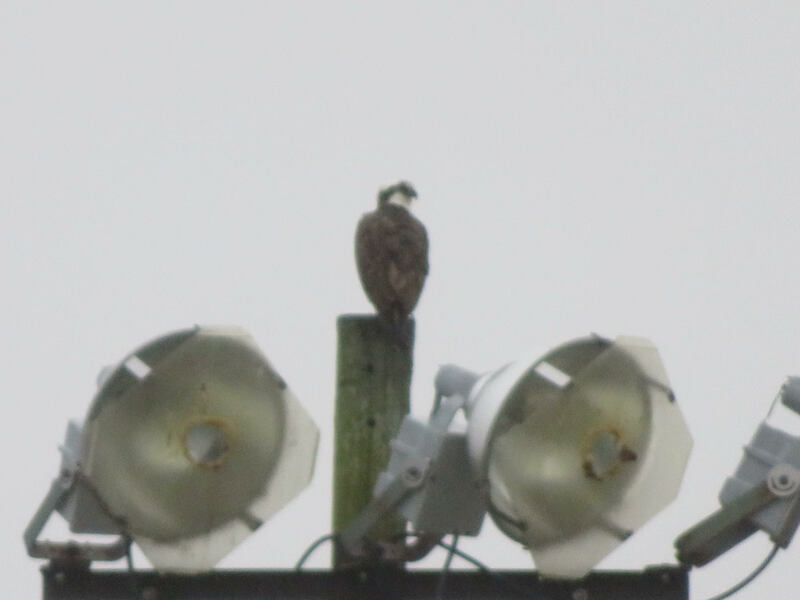 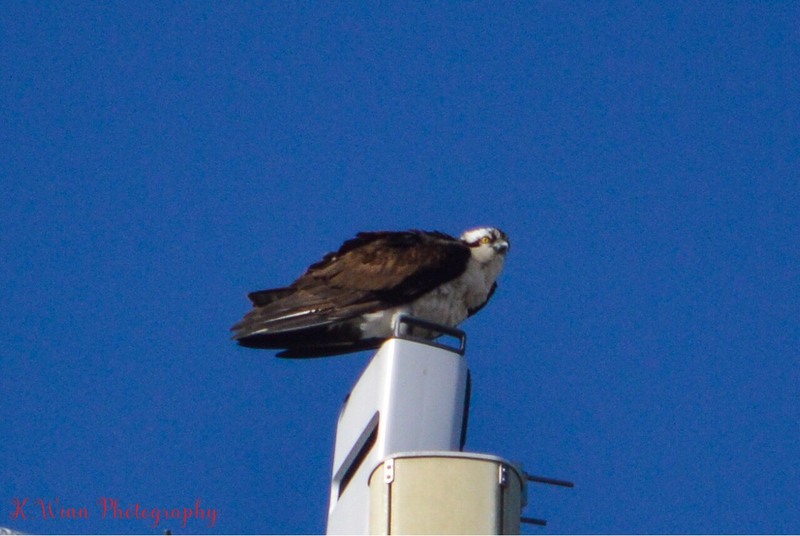 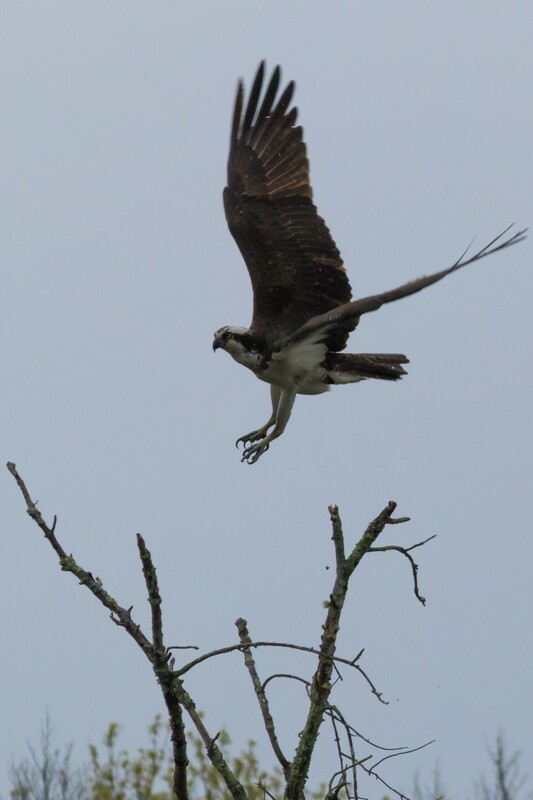 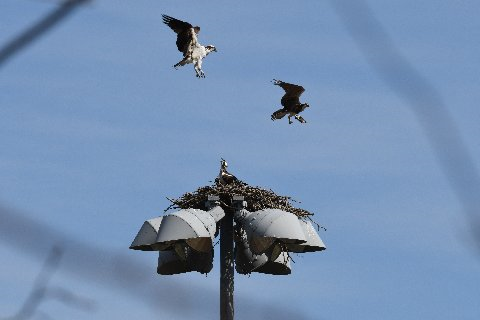 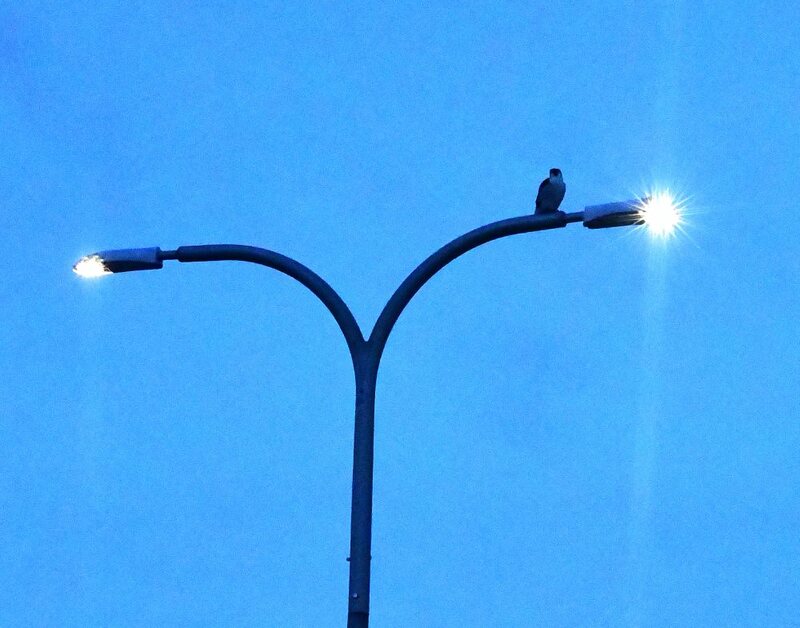 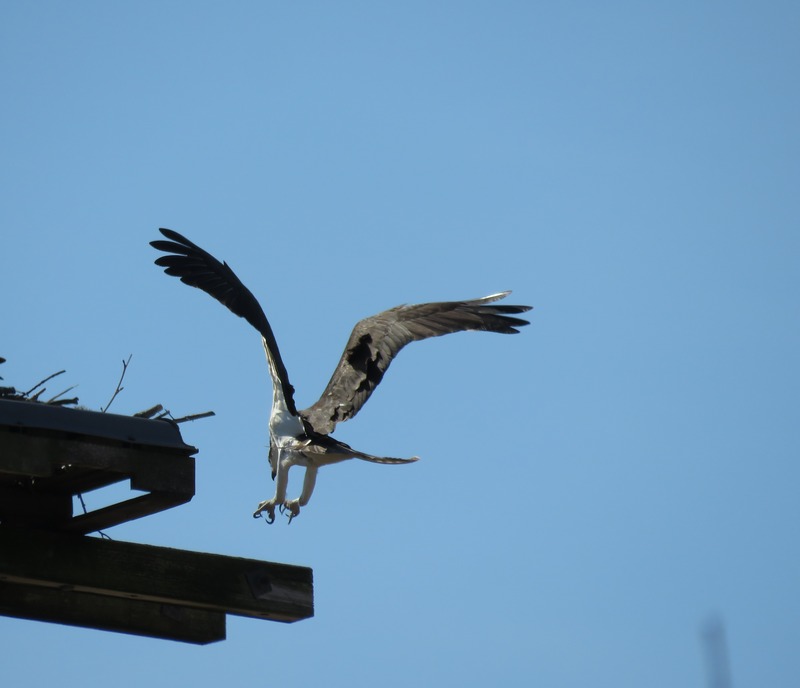 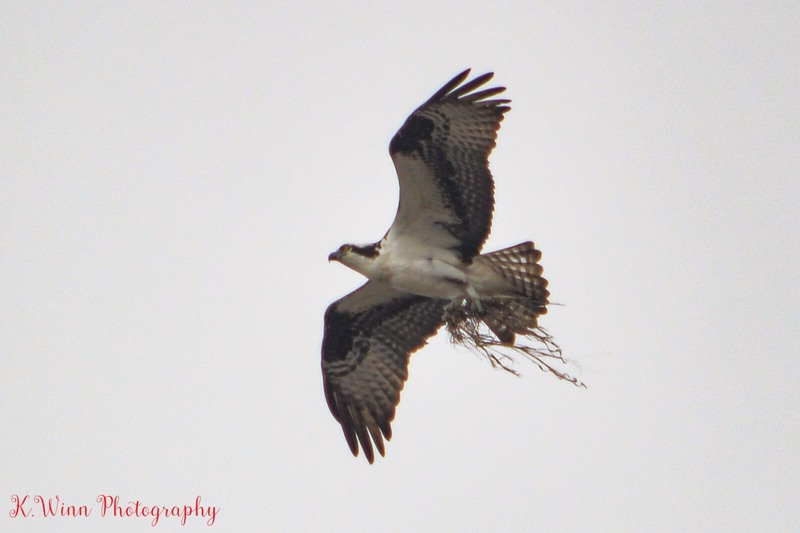 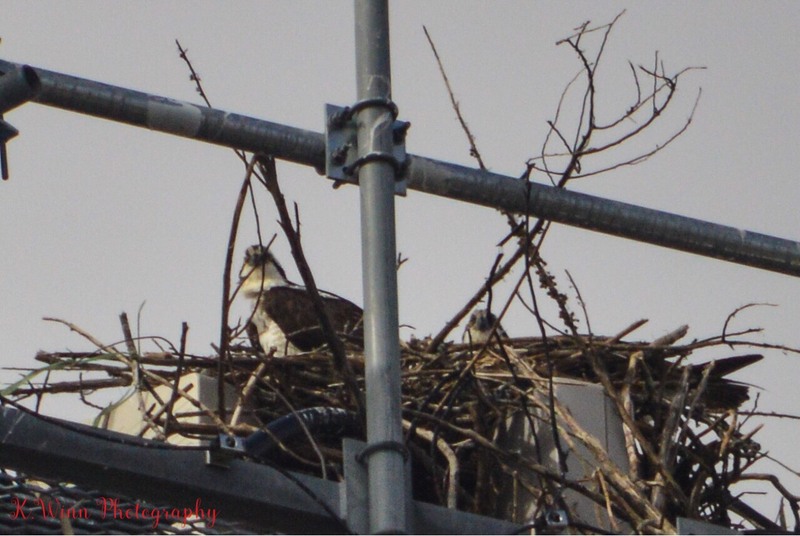 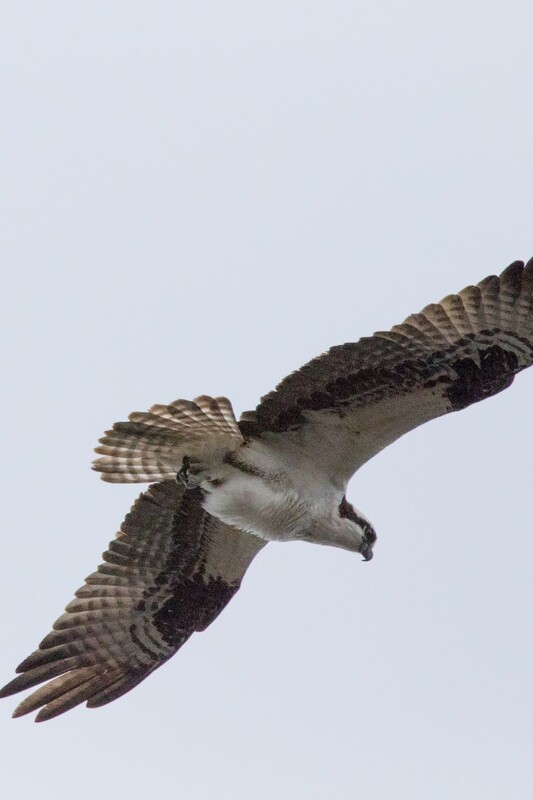 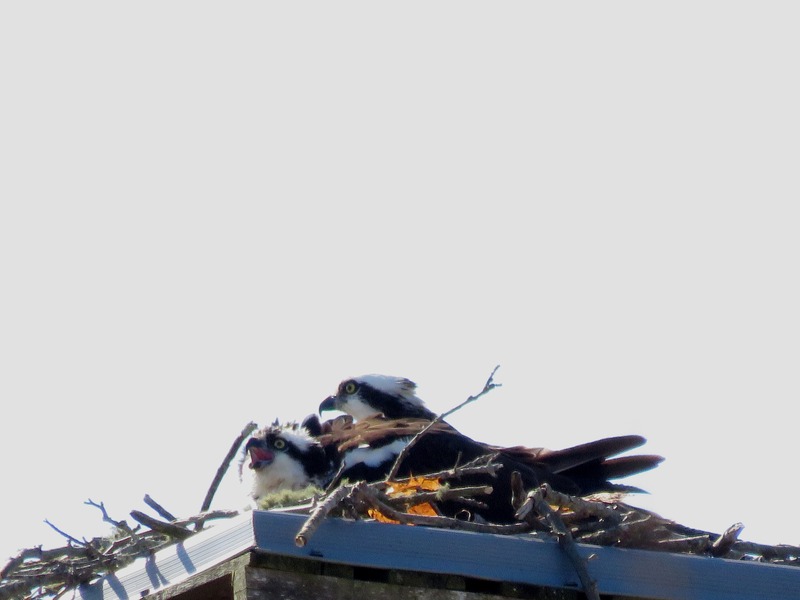 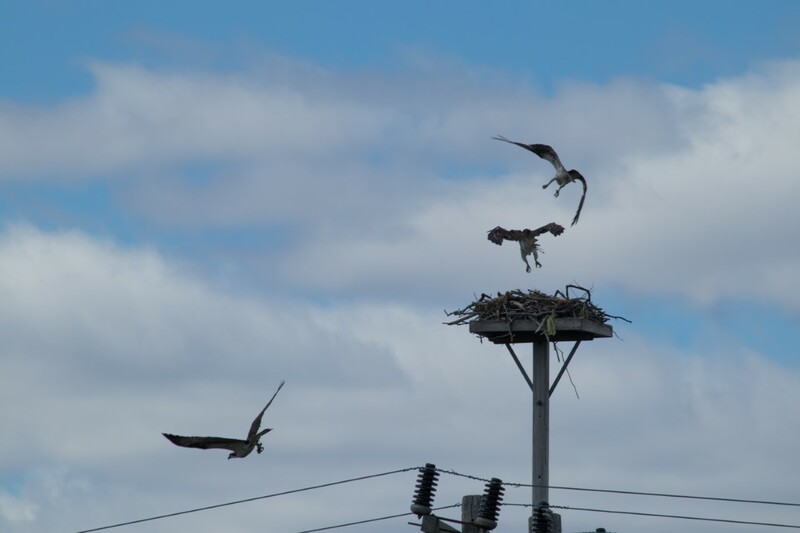 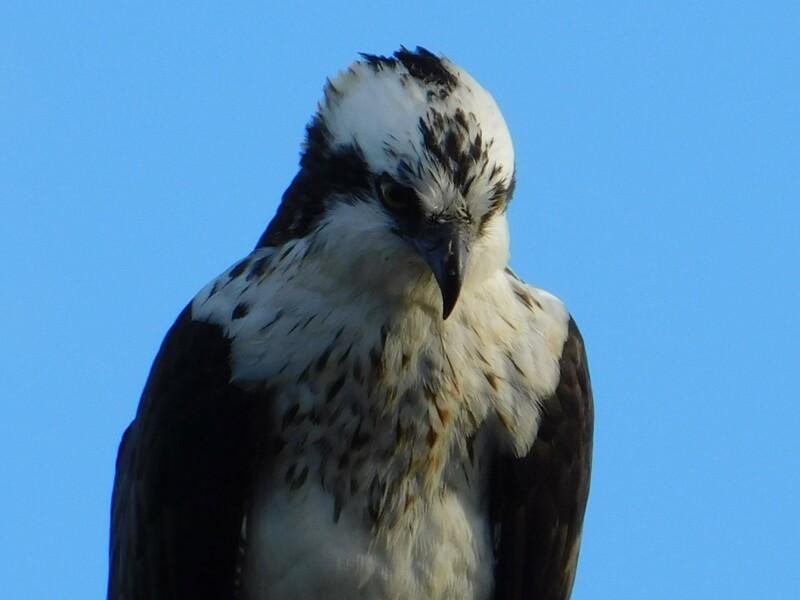 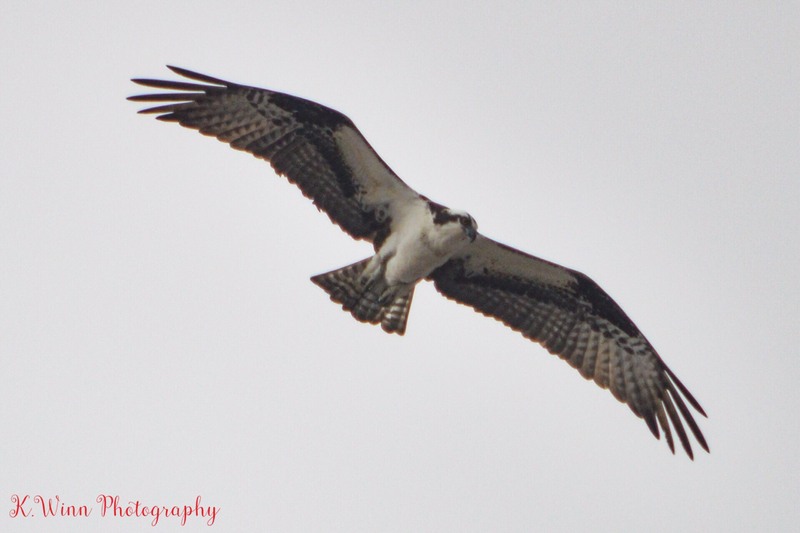 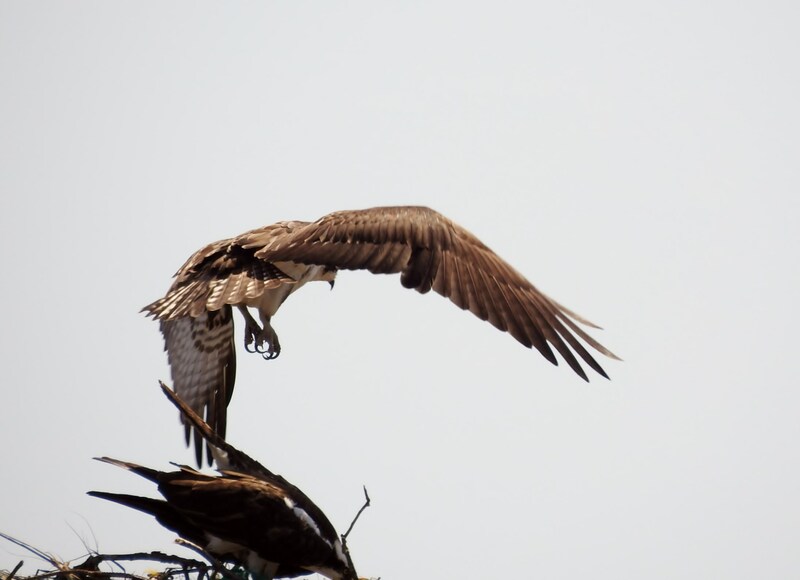 ← The Osprey Are Here!!! 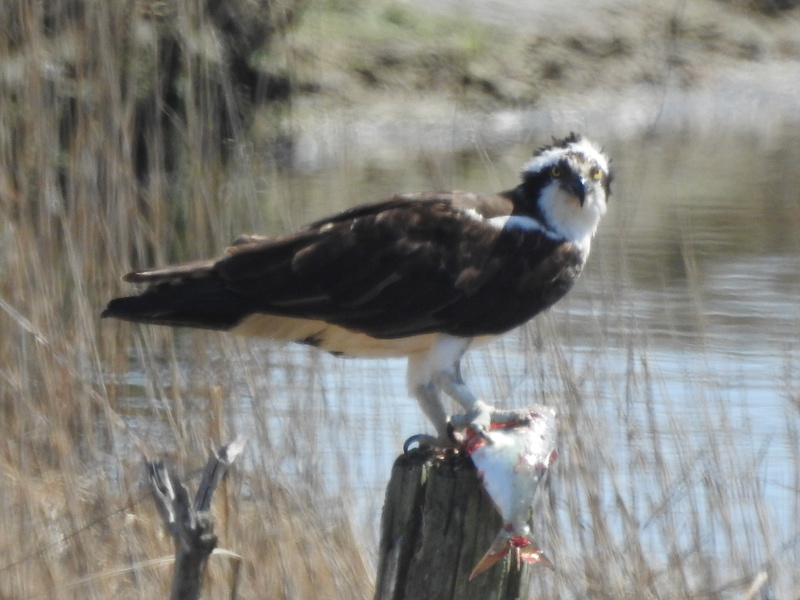 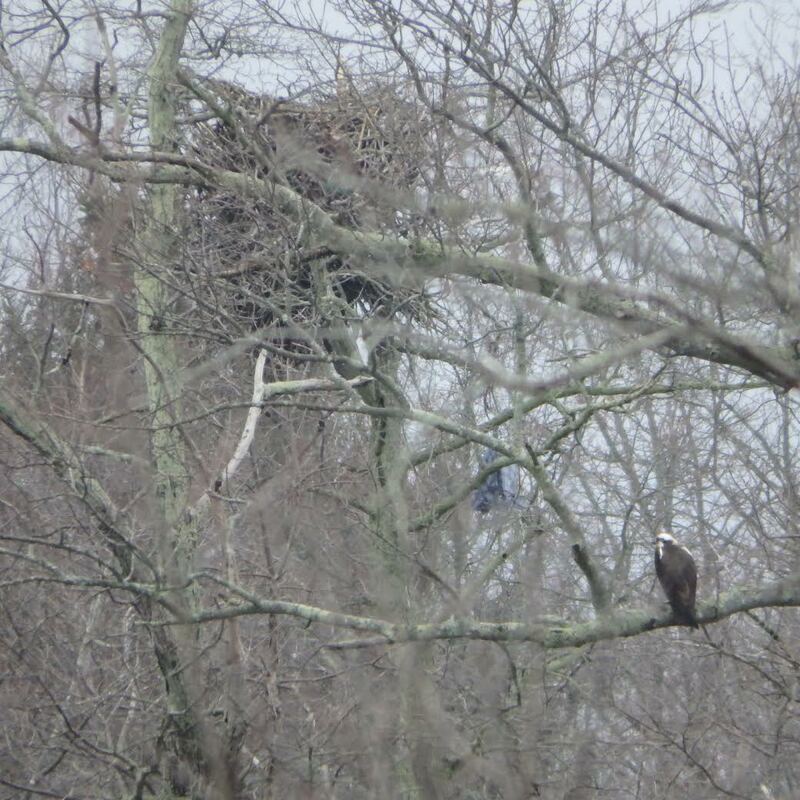 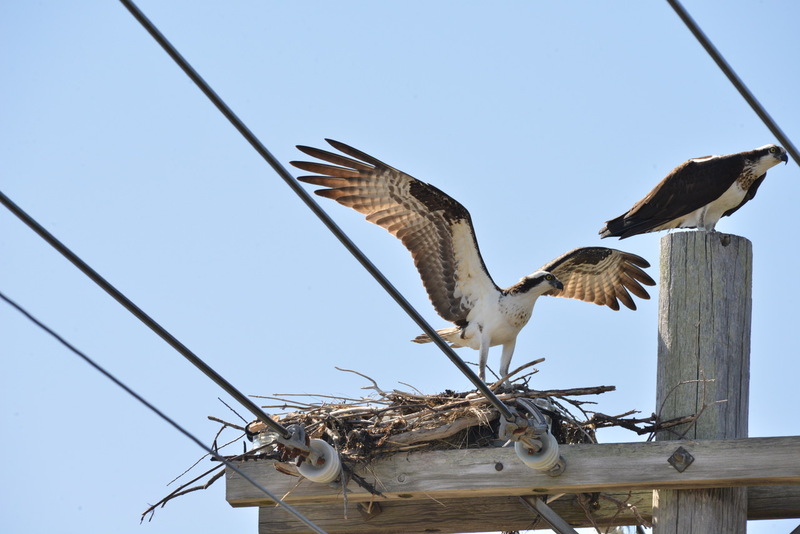 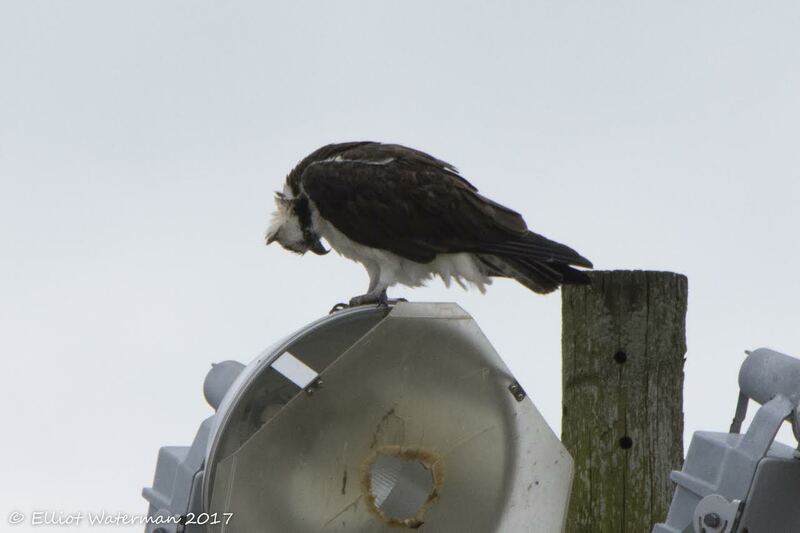 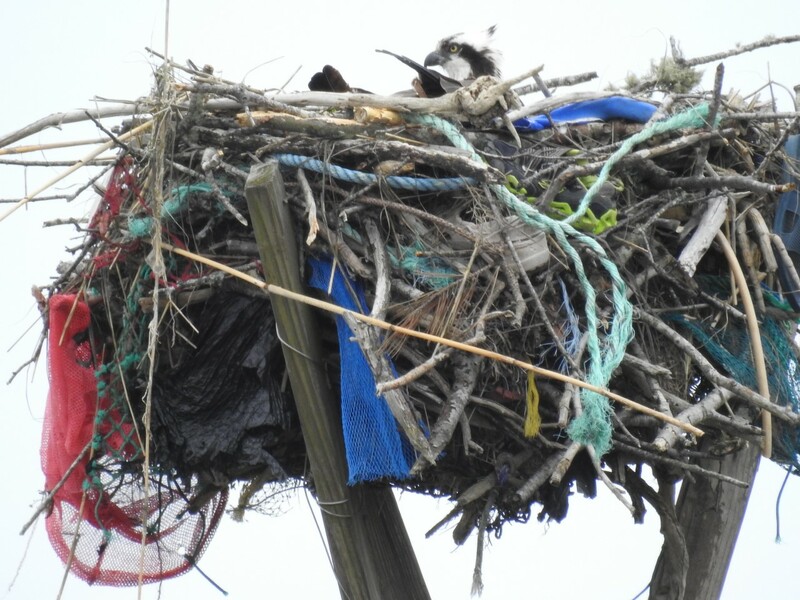 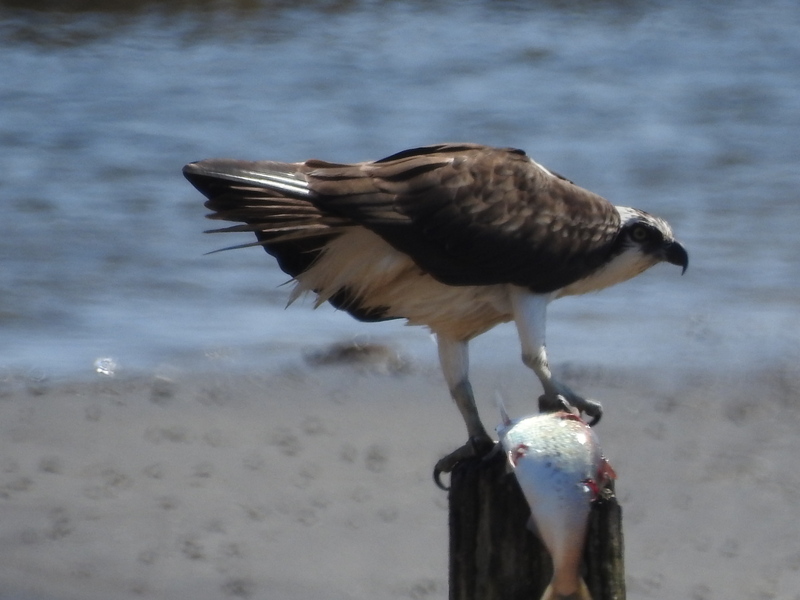 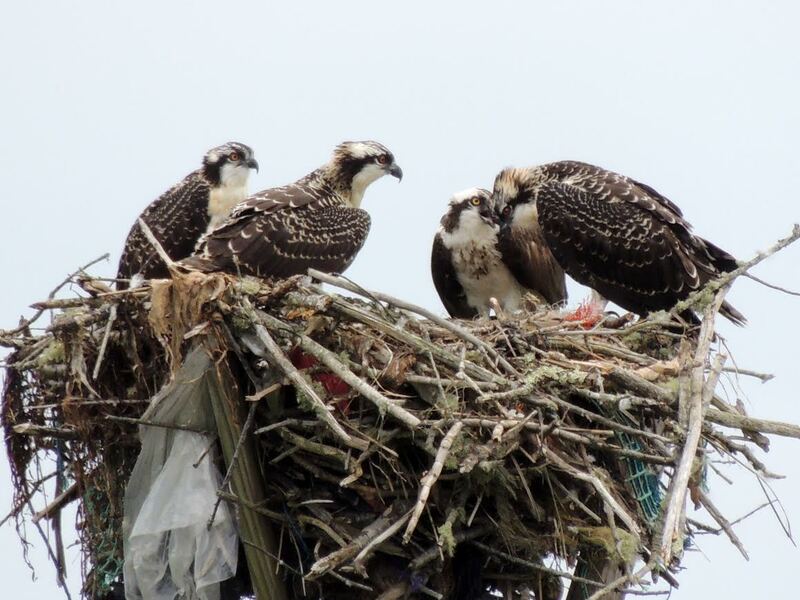 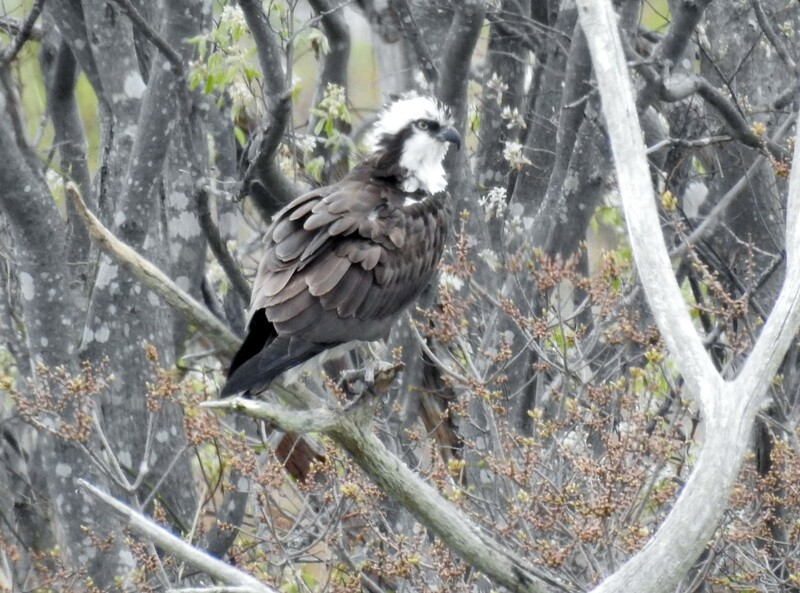 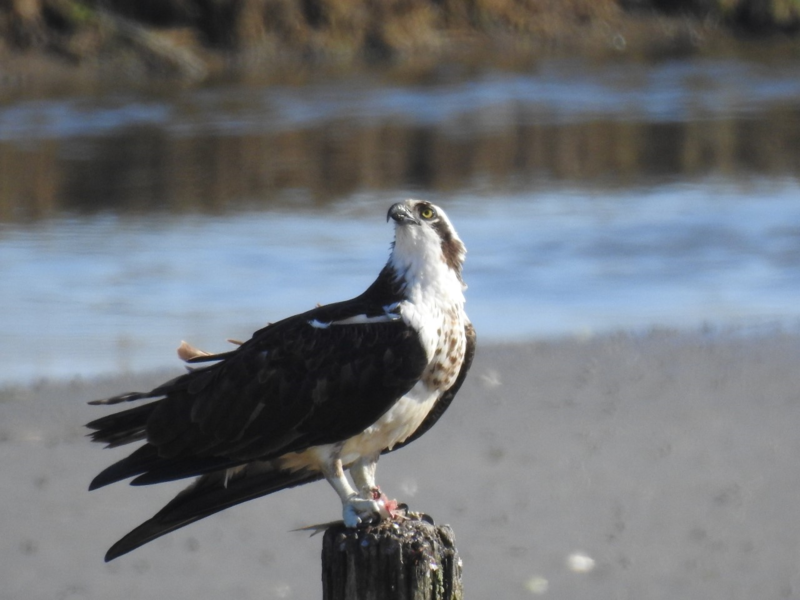 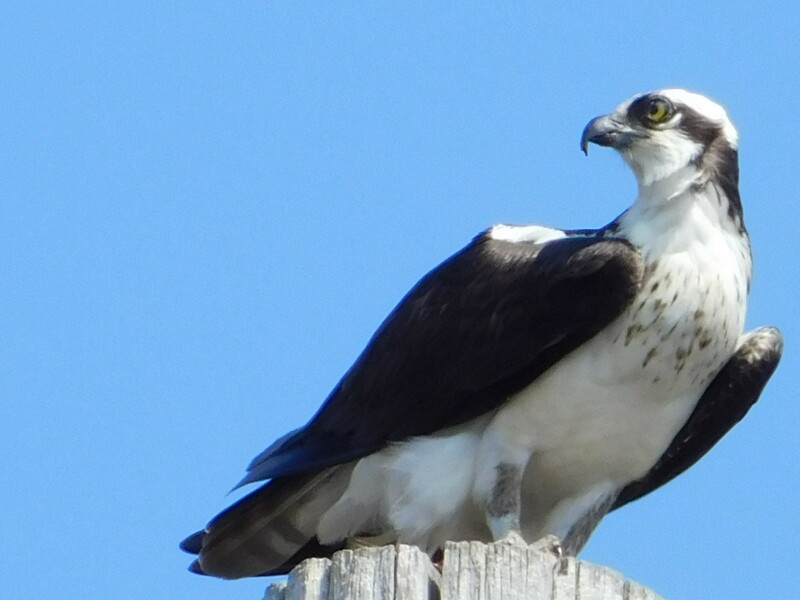 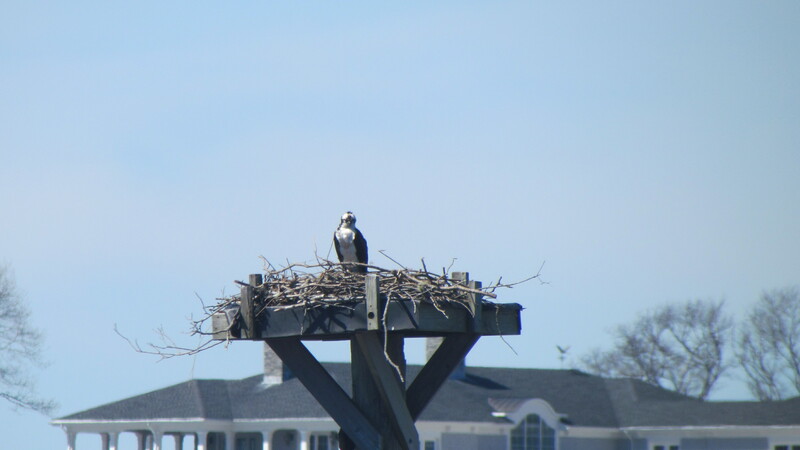 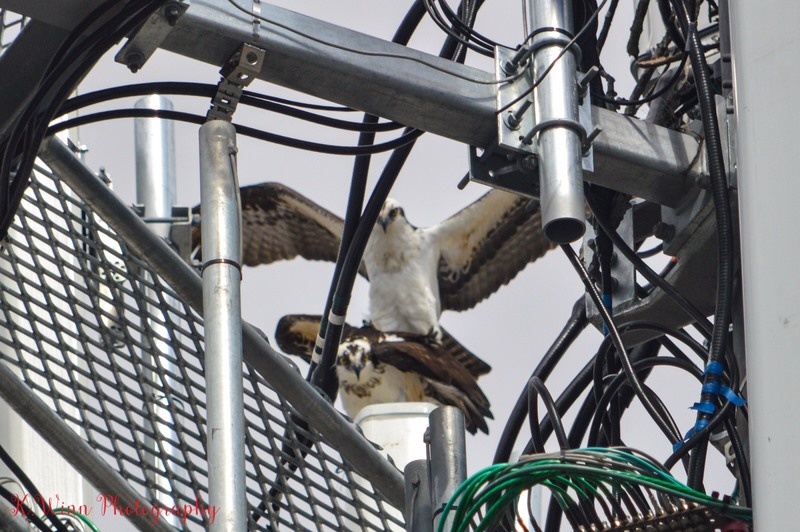 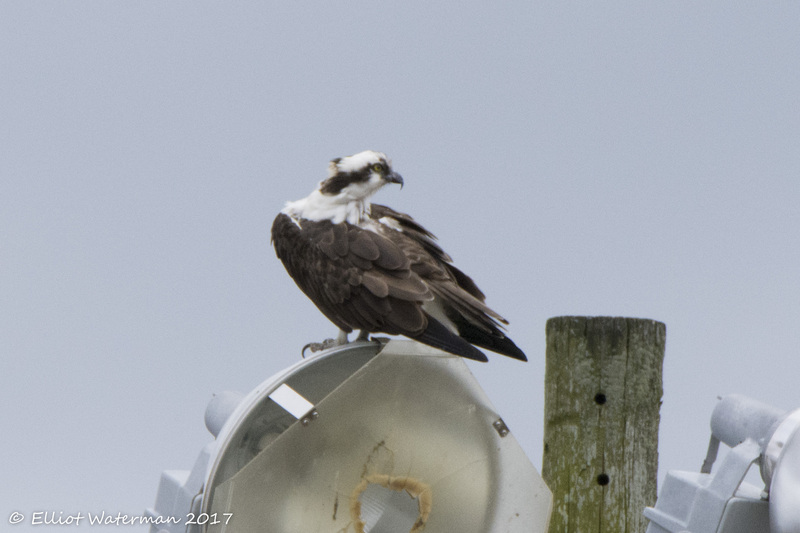 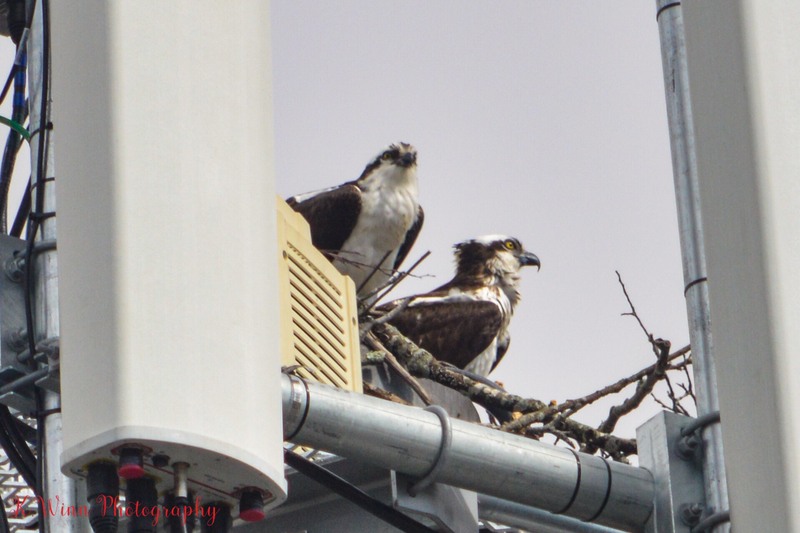 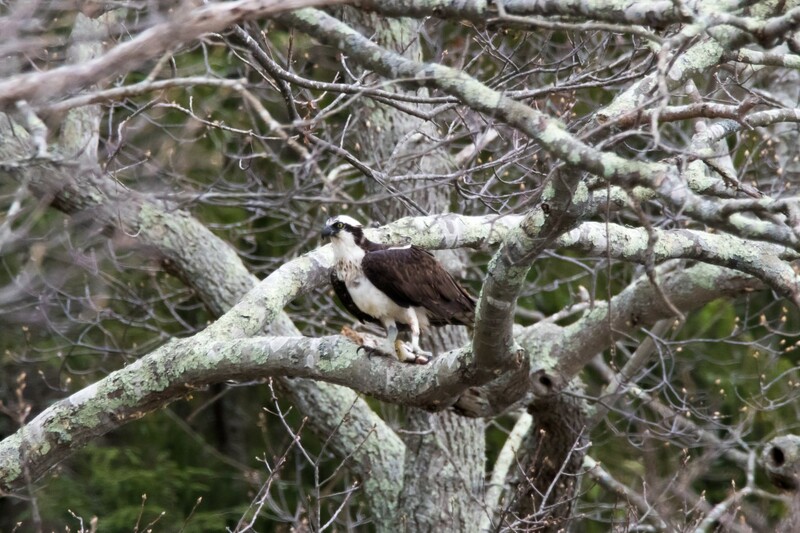 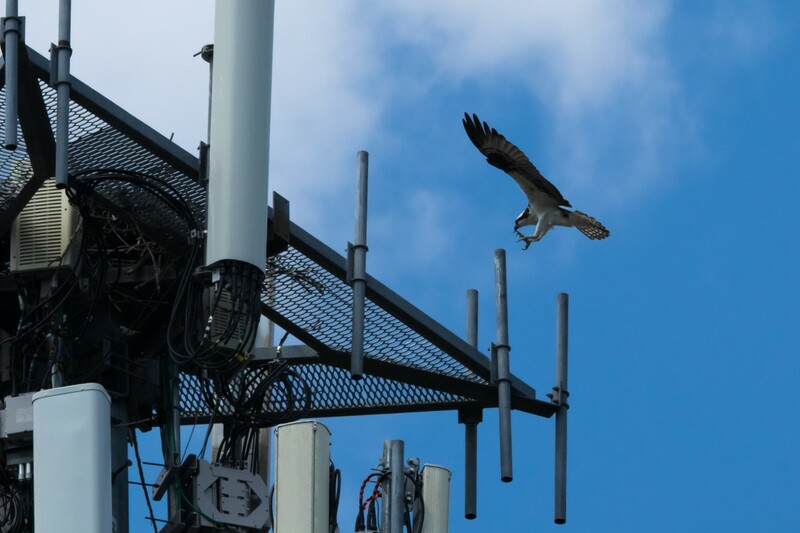 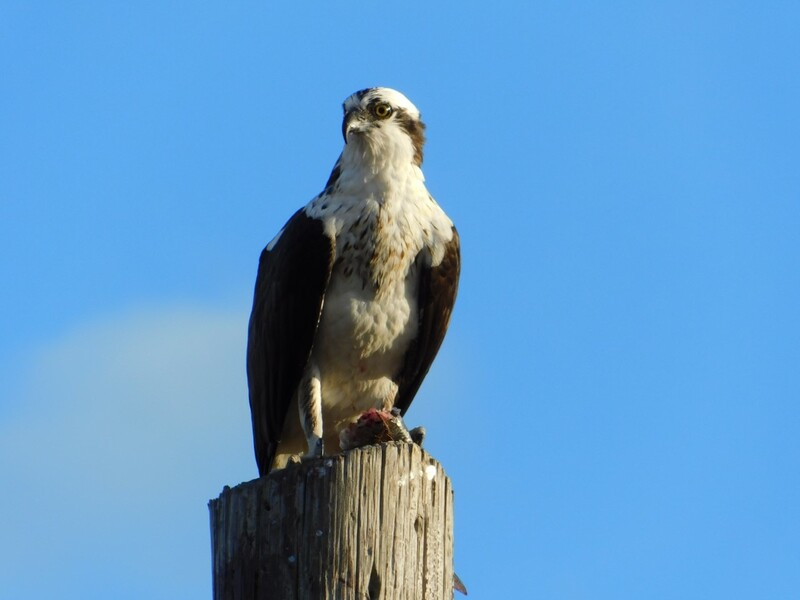 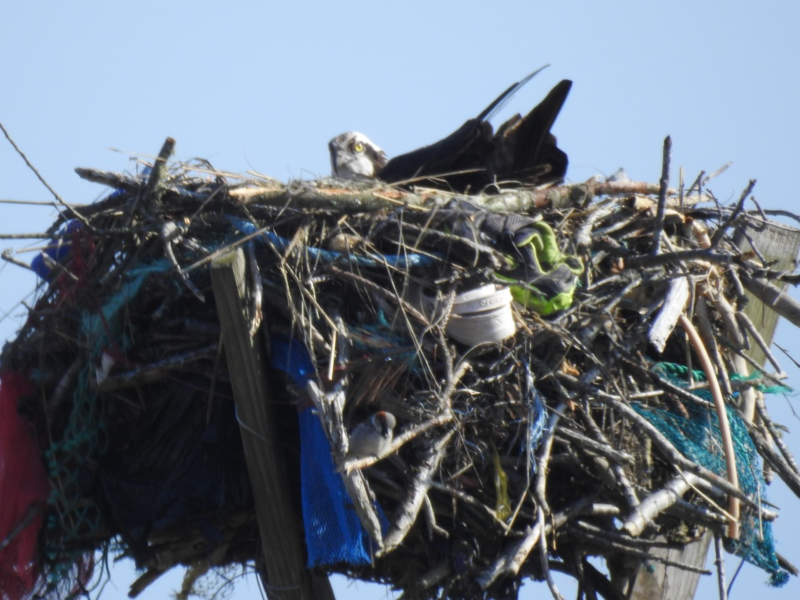 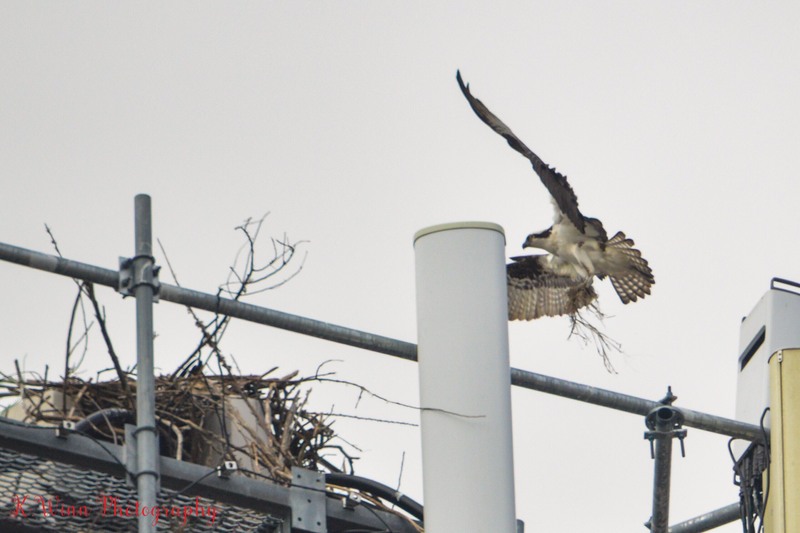 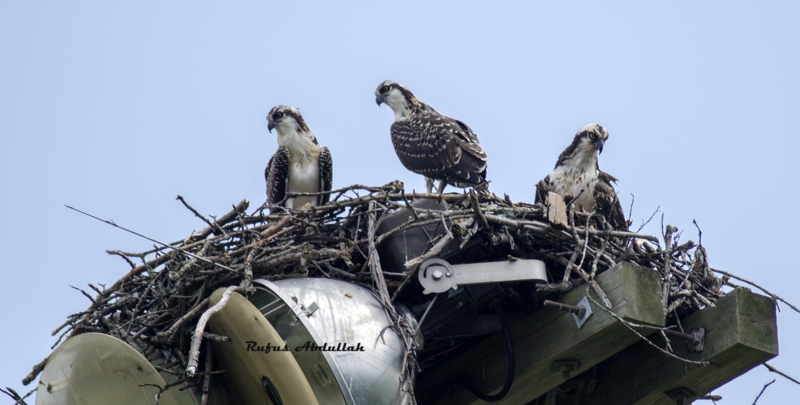 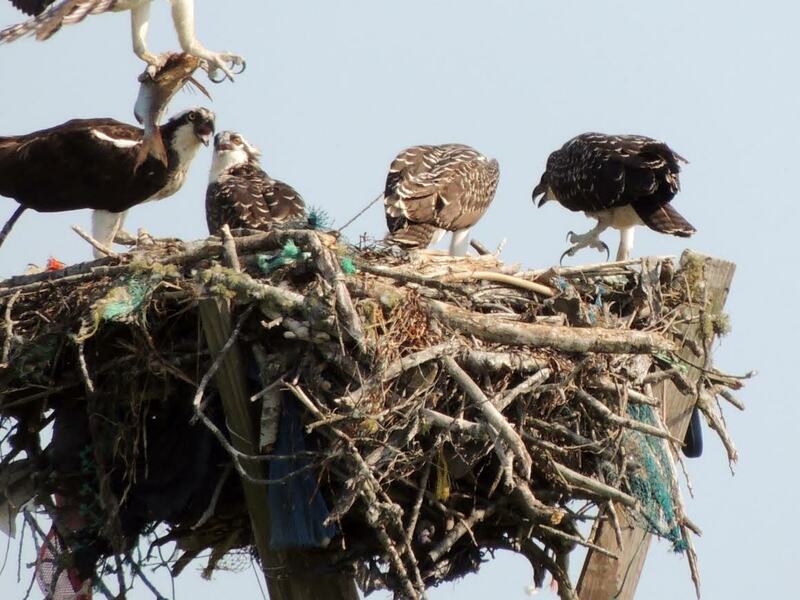 Thank you so much for your interest in supporting Audubon Society of Rhode Island’s Osprey Monitoring program. 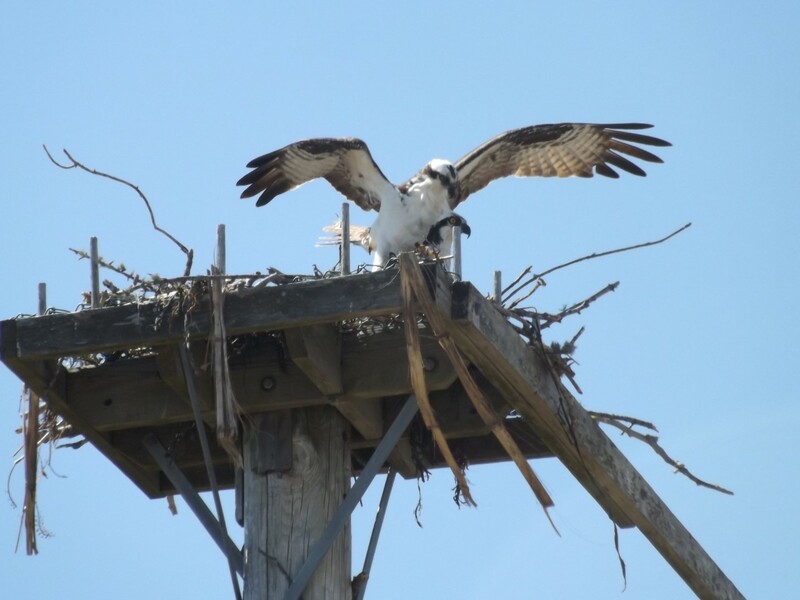 As discussed in the training sessions, we have created the 2019 Nest Assignment table (see link below). 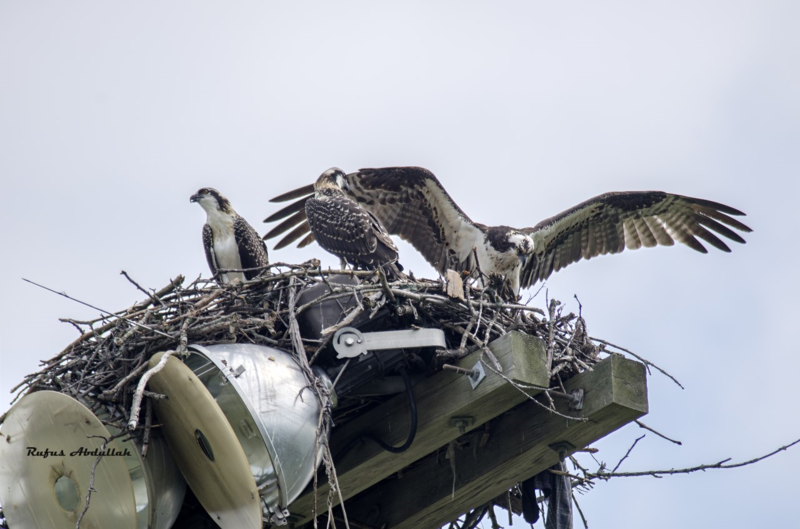 The table includes a list of all known nests, their 2018 status, and if any returning monitors will be monitoring them. 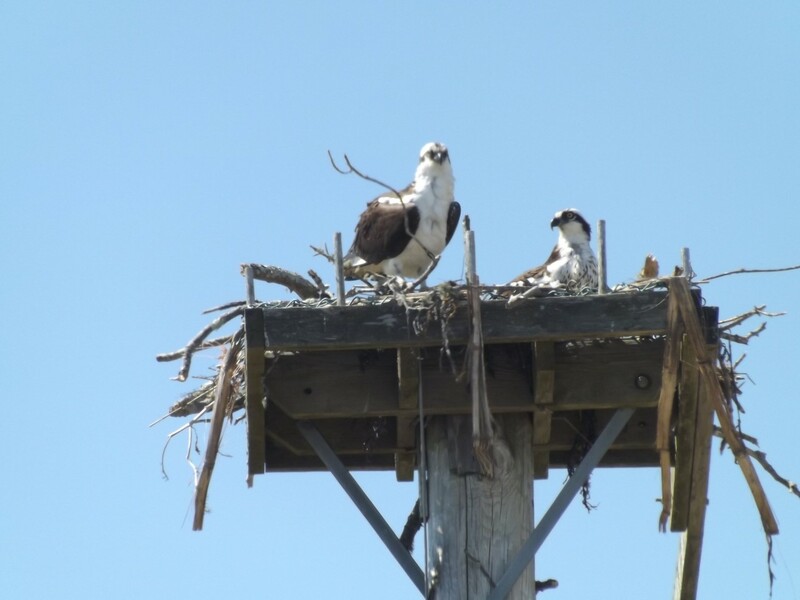 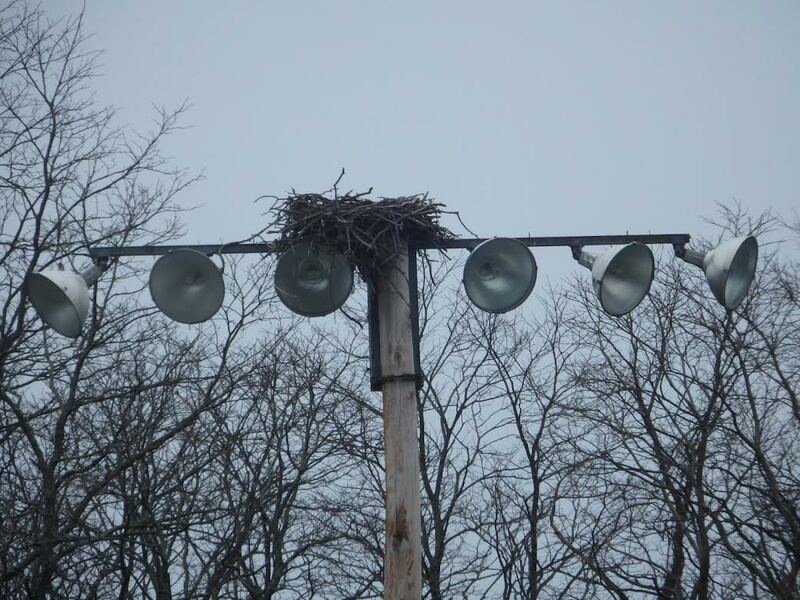 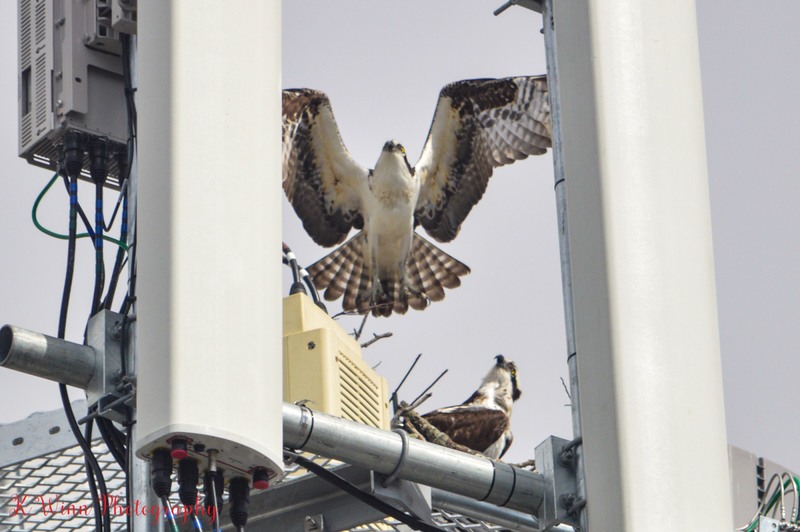 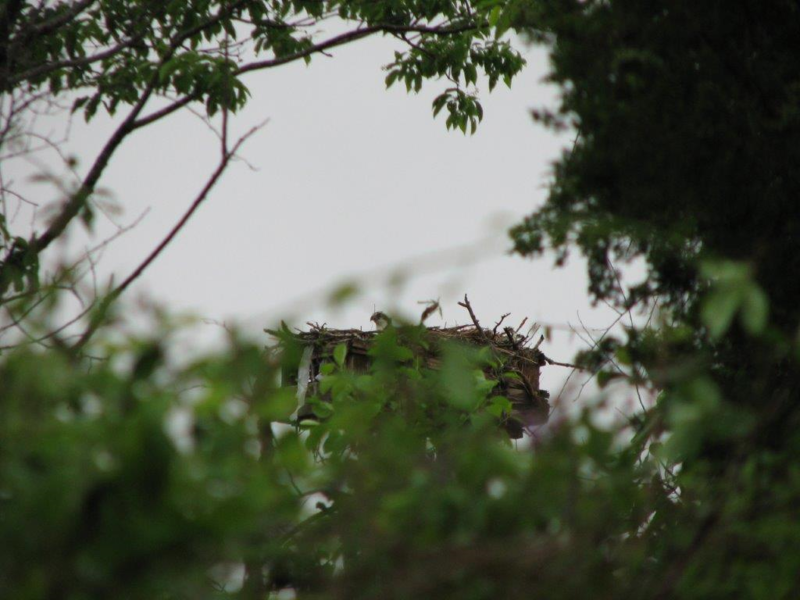 If you are interested in monitoring a nest that has an open slot for a monitor, please send an email to jscoones@asri.org. 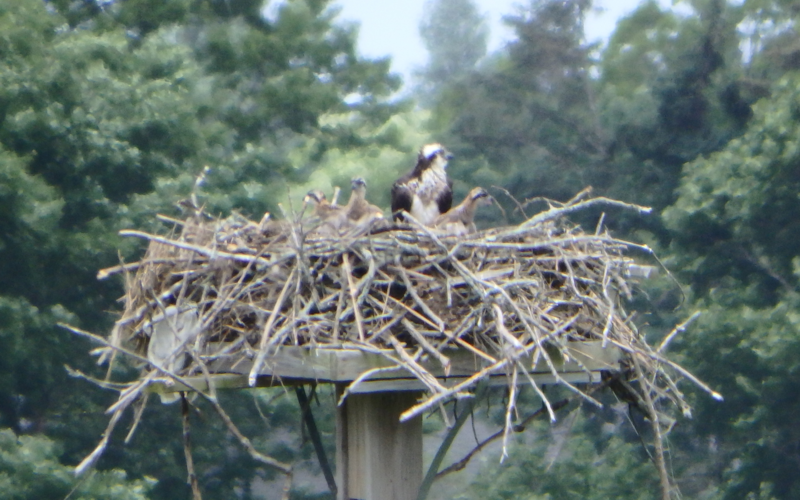 Tip: Be sure to see if the nest is listed as HI (Historic) or NN (No Nest) as that might prove frustrating for you. 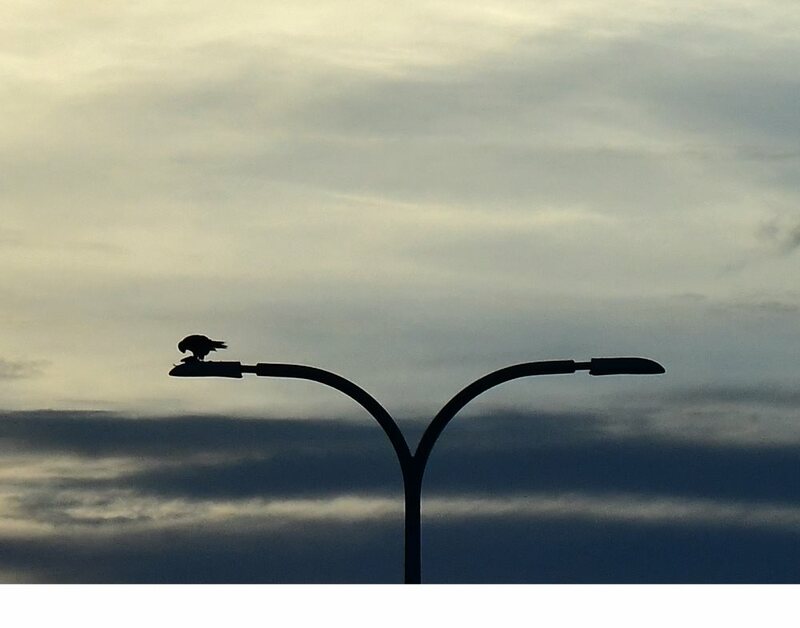 Please note that in the case of multiple requests for a monitor slot, we will take requests in the order they are received. 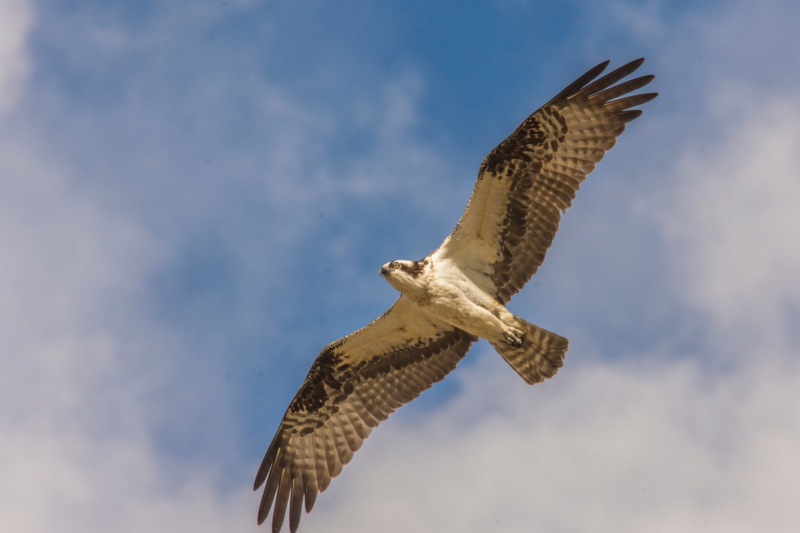 If you have already sent Jon a list please do so again now that the table has been released. 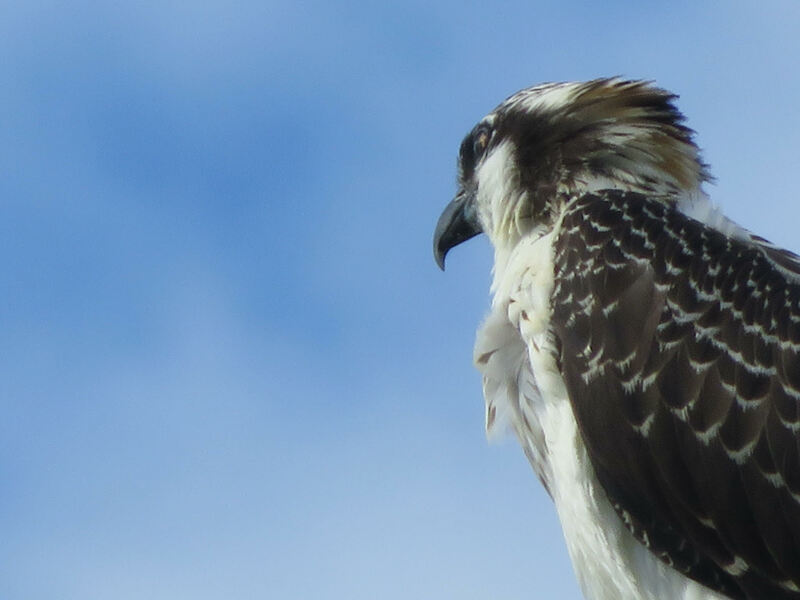 Our next step is to enter all the emails into the website so that you may enter your observations into the “submit data” portion of the site. 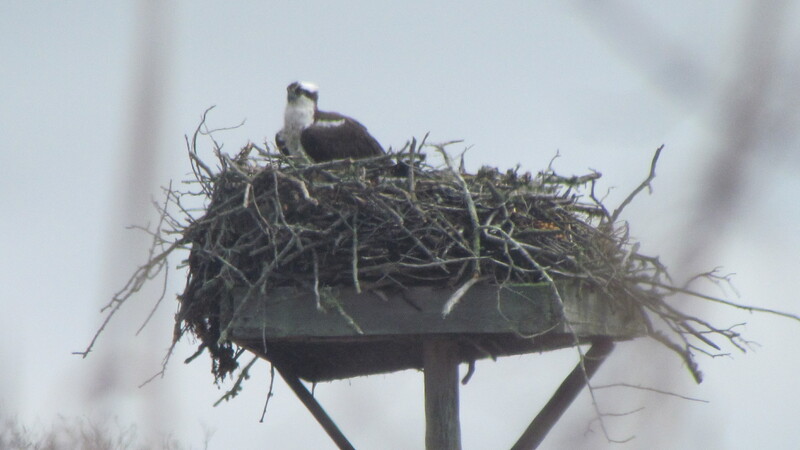 Thank you for your help with the program, and as always, feel free to email Jon or Jessica with any questions or suggestions!